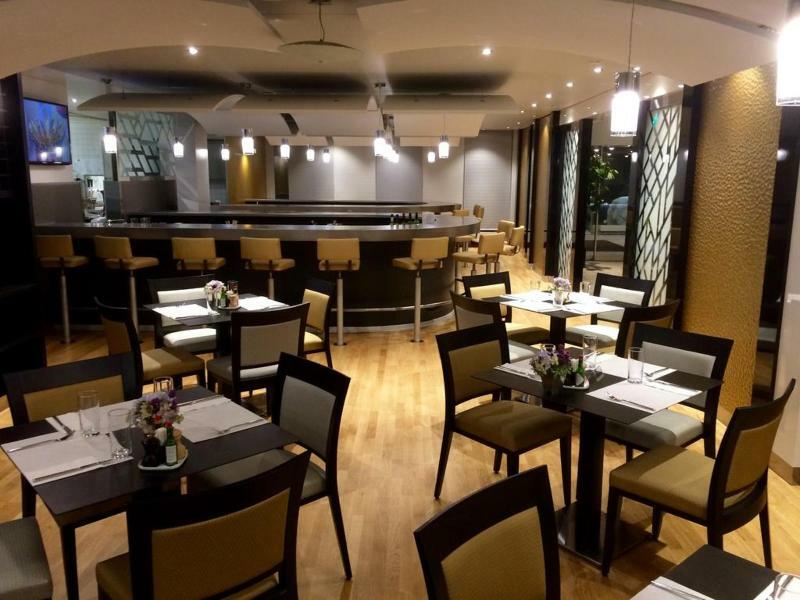 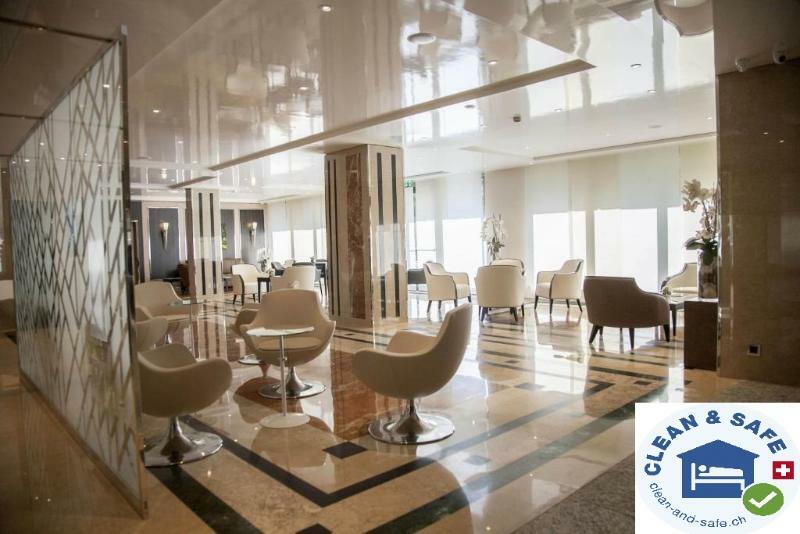 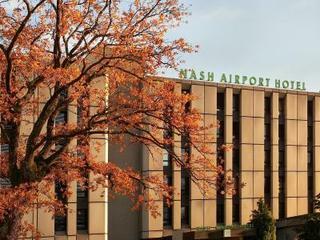 This business airport hotel is perfect for both corporate or leisure trips being minutes away from the city centre, which is known for its prime shops, international organisations and its beautiful lakeside. 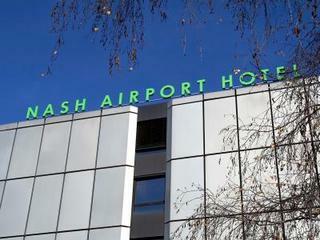 The bus station is within walking distance, and the train station is roughly 1 km away. 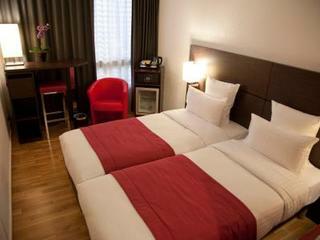 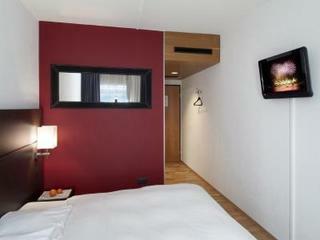 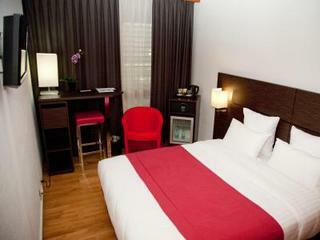 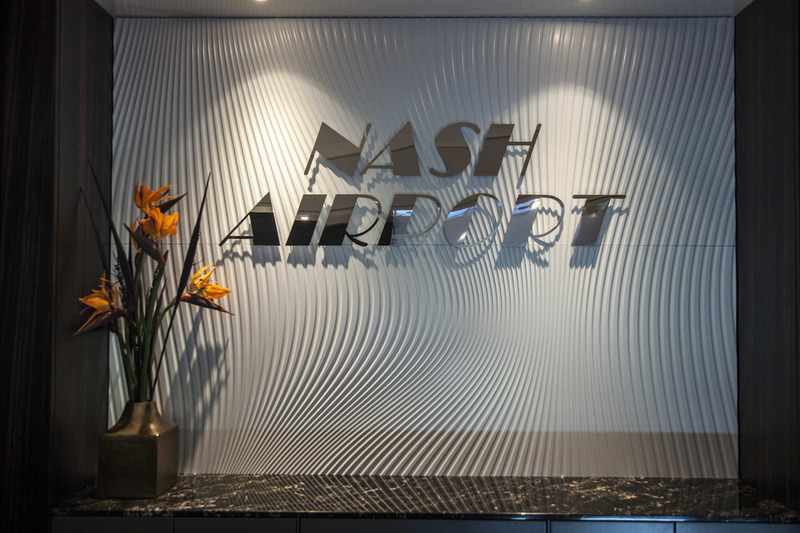 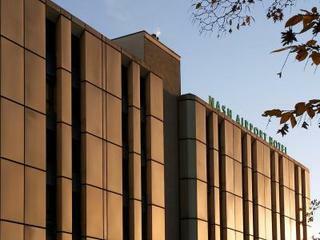 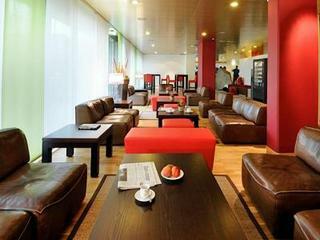 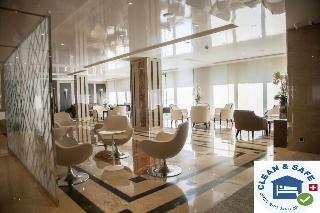 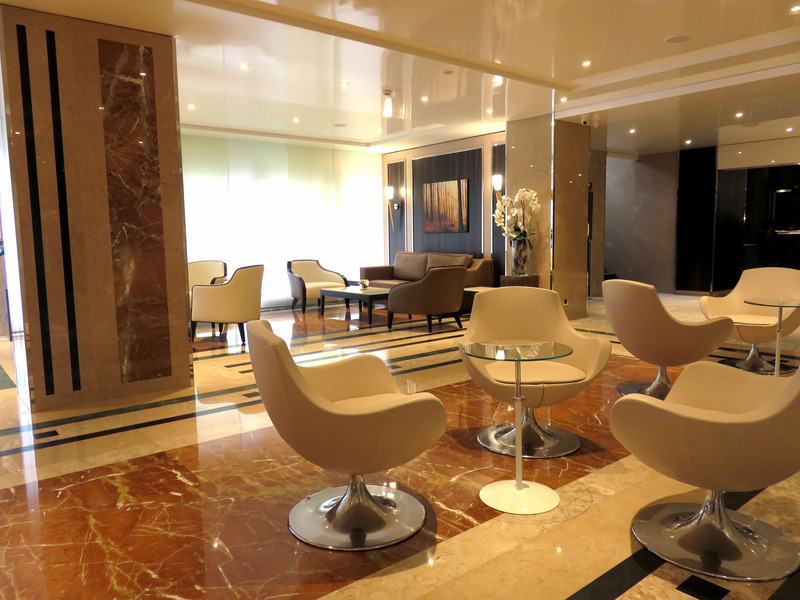 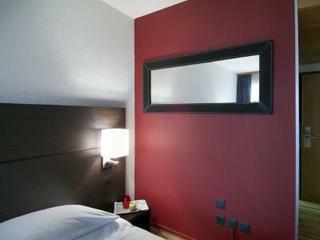 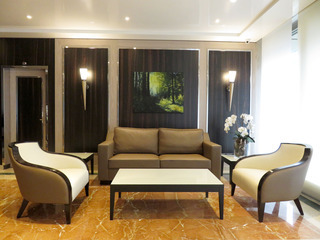 The hotel is located next to Geneva Cointrin International Airport. 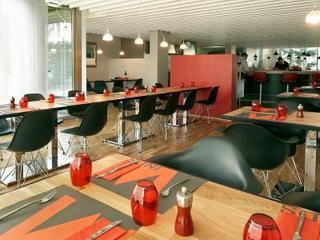 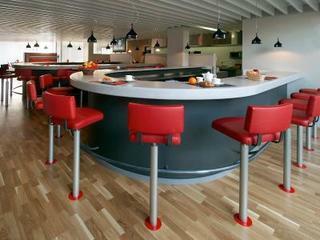 In 2009, the establishment was renovated and completely refurbished by Elemento Architecture in Geneva. 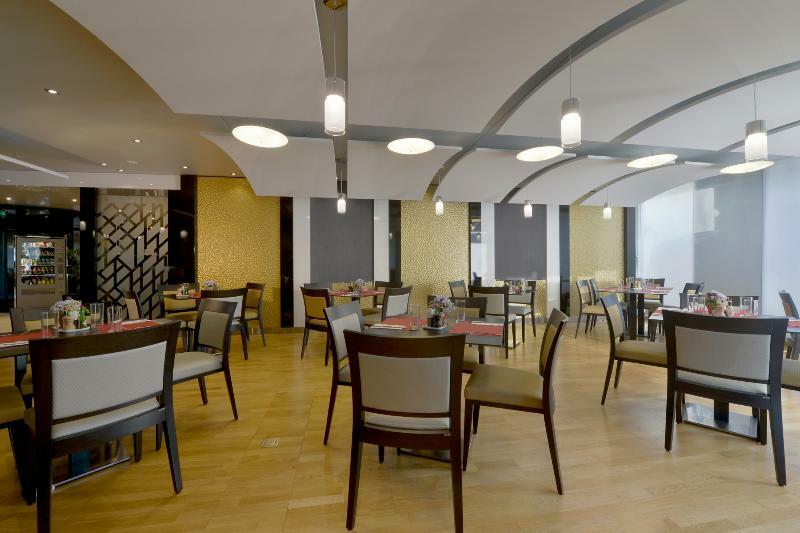 It offers seminar rooms with conference facilities, a restaurant serving traditional cuisine, a sunny terrace and a garden for refreshing walks. 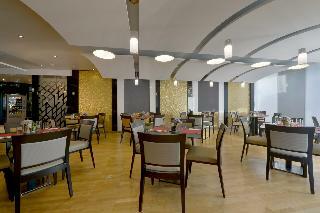 The 5-storey hotel has 150 rooms fitted with everything visitors may need during their stay. 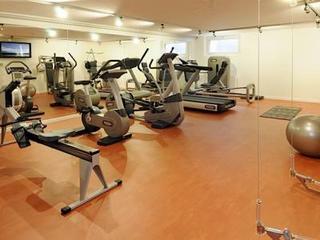 Those who wish to relax can enjoy the sauna or pamper themselves with a massage treatment, while active guests are welcome to use the gym.